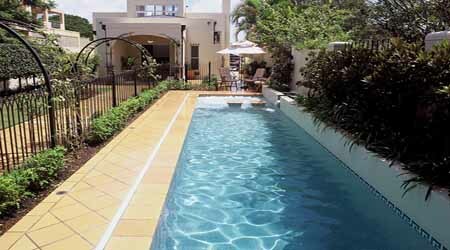 Riverine Pools is a Brisbane & Gold Coast Swimming Pool Builder specialising in the design and construction of inground concrete swimming pools, spas and water features. 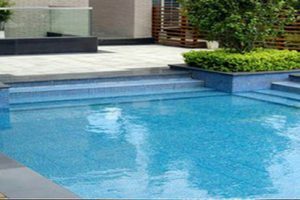 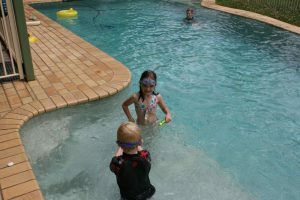 Riverine Pools has more than 28 years of experience as builders of quality inground concrete swimming pools in South East Queensland and in particular in Brisbane and the Gold Coast. 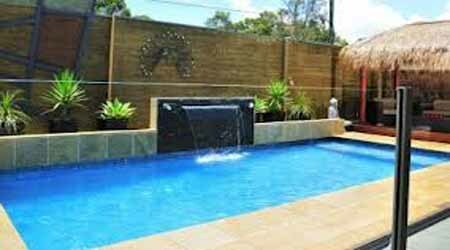 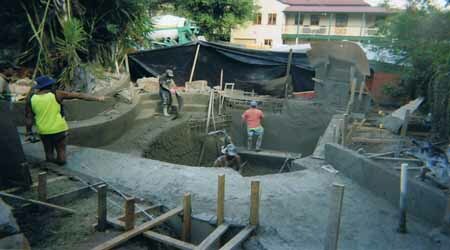 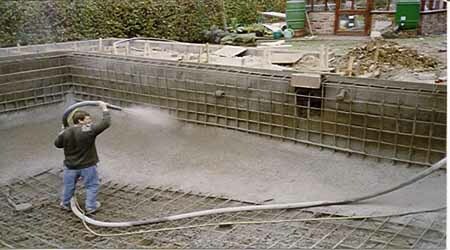 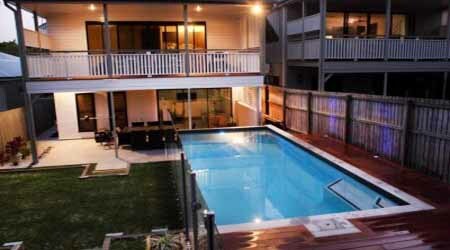 We are builders of concrete swimming pools in Brisbane and the Gold Coast. 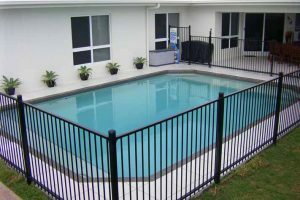 We supply prices on swimming pool installation and pool construction for inground pools down to spa pools with pool fencing and pool landscaping on the northside, southside, bayside and west side and Gold Coast areas. 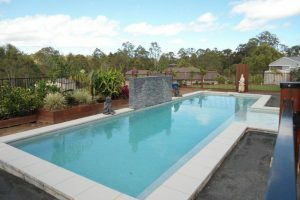 Built in the Gold Coast hinterland setting with water fall.